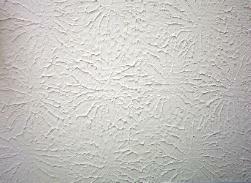 Acoustic drywall texture, which is also called popcorn is one type that stands out more than other types. It is applied in a way that is not unlike knockdown drywall, except the little chips that stick out from the drywall are not knocked off and the mixture itself is thicker. This is used on ceilings only and can easily hide defects. Acoustic texture is a dry bagged product that is mixed with water to expand small chips of polystyrene. 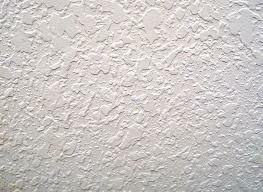 This allows the drywall to form an appearance that looks like cottage cheese or popcorn. The look is much more noticeable and this was a preferred look during the 1960s and 1970s. It is not particularly difficult to apply - the main thing is getting it to be consistent - but it is harder to take down since it is quite messy. The older popcorn drywall finishes may contain asbestos, so testing a piece before beginning the removal is a good idea. 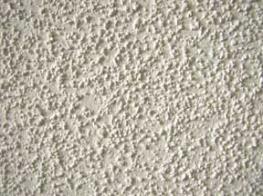 Orange peel drywall is a texture that is achieved by spraying on joint compound that has been thinned. The compound should not be so thin it will run when applied. Used as a fast way to apply a finish, the look will be different according to the size of the nozzle on the sprayer you are using as well as how far away from the wall you stand. Orange Peel - This texture is created by using taping mud that is thinned out and sprayed on any surface (usually ceilings). It has a fairly consistent look with small ¼” spots of mud. This texture needs to be painted after it is applied. 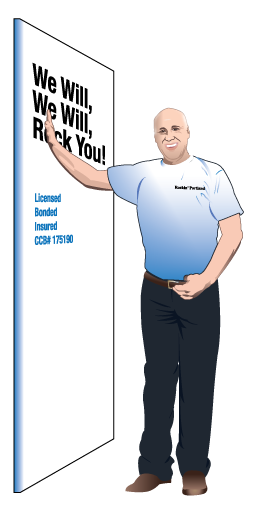 Knockdown drywall is probably the one you will spend more time on than any other.  It is also more costly. The time consuming aspect is due to priming and painting. The orange peel effect that was mentioned above is knocked down and the use of a drywall knife - a wider one - on the compound that has begun to dry somewhat is what flattens the drywall. 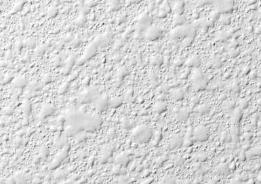 This creates a kind of bumpy drywall texture when it is complete and often has unique patterns that are a part of the wall or ceiling. Knock Down - Created with taping mud thinned and sprayed on both walls and ceilings as desired using a hopper. The blobs of mud that are sprayed on to the surface are allowed to dry for a period of time and then knocked down with a texture blade to create a larger dragged textured look. This texture is inconsistent with some large spots and small spots. This texture will need to be painted after it is applied. A trowelled look for drywall is achieved by putting the drywall compound on with a drywall knife. This is usually put on in a semi-circle. They may have high spots and low spots and even be different sizes. The way to vary the look is by using heavier coats with larger semi-circles. The look is one of Spanish stucco. It can also be a smooth semicircle and resemble a plaster finish. This is time consuming and is not for the beginner. Mud swirl is another that differs slightly from trowel finishes. The big difference is the semi-circle or swirl that is applied has a uniform shape. When completed the wall should have a pattern that repeats itself. The use of this method is quite time consuming and needs to be done by someone with experience or you will not achieve the look you want. 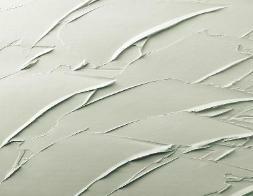 Brush textures for drywall surfaces are very popular, they look good and are easy to do. Brush textures go by several names, slap brush, stomp texture, crow's feet, etc. One thing they all have in common is the use of a drywall texture brush. This brush can be used for simple fast textures to unusual and unique texture that are eye catching. 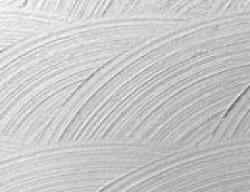 Skim coating is achieved when the last layer that goes on the wall is applied evenly. The use of this method is for creating a wall that is almost perfectly smooth. When people have a wall they are putting coverings on that are lighter or if they have an area that will have more light than normal, this is typically the type of finish they choose. Website designed and built by Zenith Exhibits, Inc.